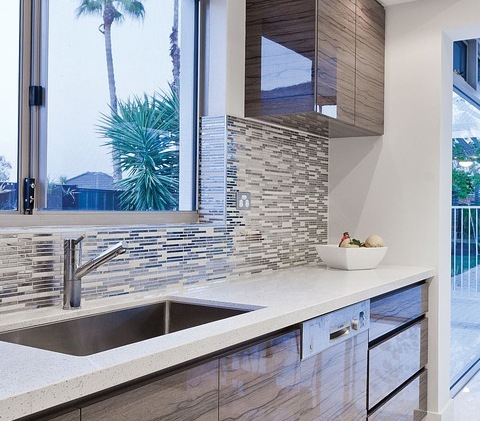 From new flooring and backsplash to updated appliances and lighting, J Construction’s team of experts has the tools and the know-how to turn a kitchen nightmare into your dream space. Give your family space to grow with the addition of, well, an addition! J Construction can help you create space in your home either by building “up” or “out” to produce an additional room or rooms for you to enjoy. Serenity or convenience – what’s your bathroom preference? The style you desire can be achieved through the proper design and integration of today’s modern amenities. good hands, whatever it may be. With so many contractors to choose from, why would you choose us? First, if you ever worked with us before, you know why, but for those who have not, allow us to explain. We constantly strive to provide the highest possible quality work and customer service available in the area at reasonable prices. We are honest and will remain transparent throughout all phases of your project. We are neat and will leave your place as we found it. We are efficient but will not rush. We insist on very high standards for quality and will not consider a job complete until your satisfaction. 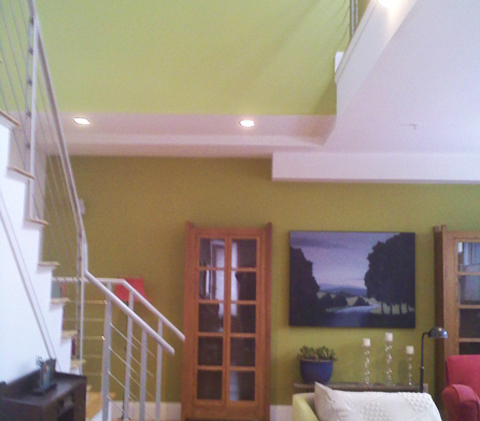 We have experts with decades of experience for each service we provide, especially our painting and carpentry services. We will not overcharge or coerce you into work that is not necessary or you do not want completed. 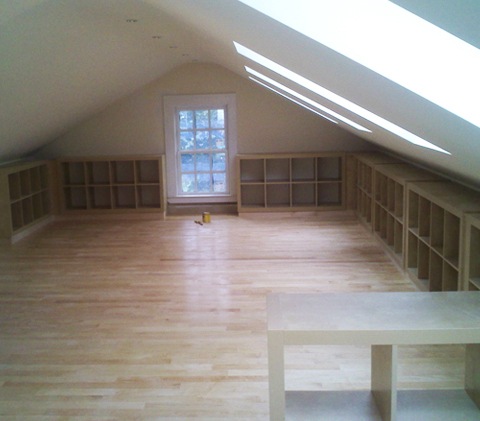 We sincerely believe we are the best general contractor in Arlington, MA and the surrounding areas. Every job, big or small, from conception to completion, is given the personal attention and professional expertise to surpass the expectations of the most demanding clients. Integrity and fairness are the basis of our company. business ethics, whether dealing with customers, suppliers or fellow team members. J Constructions prides themselves with having a strong dedication to the principle that a quality product is its own best form of advertising. At J Constructions our general carpentry services are second to none. Our years of experience, building team and supply resources ensure that your project is in good hands. Our professional painting service includes interior & exterior house painting, commercial painting, pressure washing, drywall repair & more. Get a free quote without any obligation today! Update your countertops, cabinets, sink, and more through our kitchen remodeling services. We provide the latest, most innovative methods for kitchen renovations, repair and design.